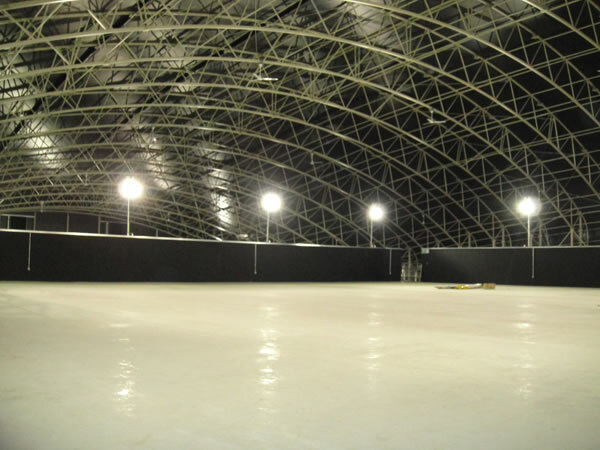 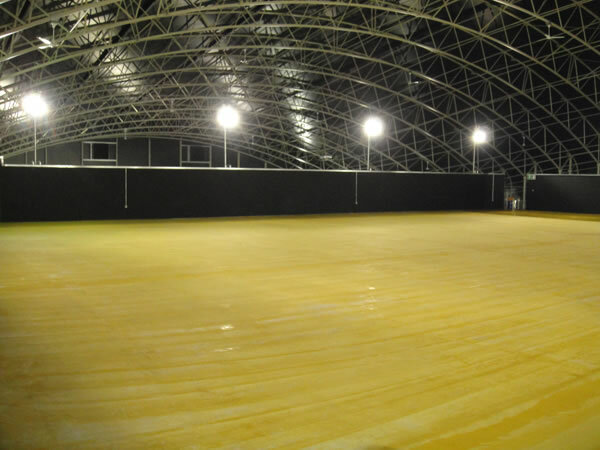 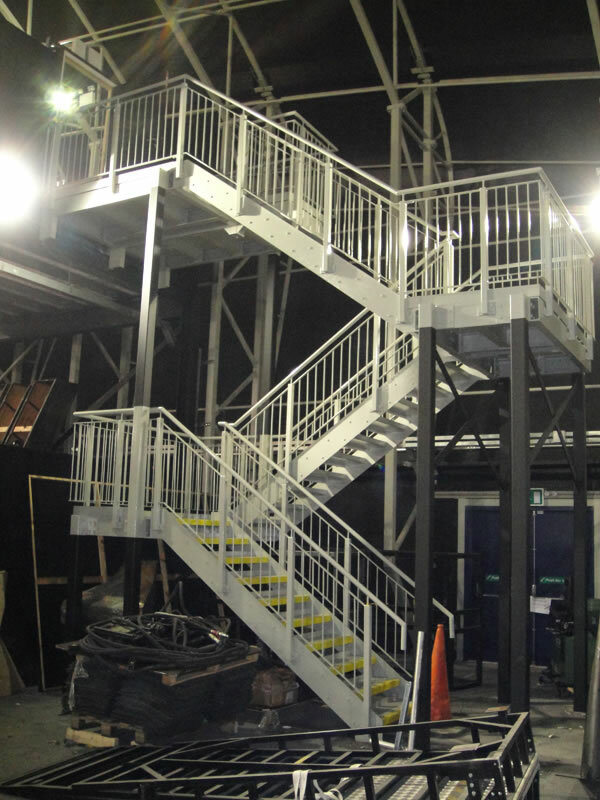 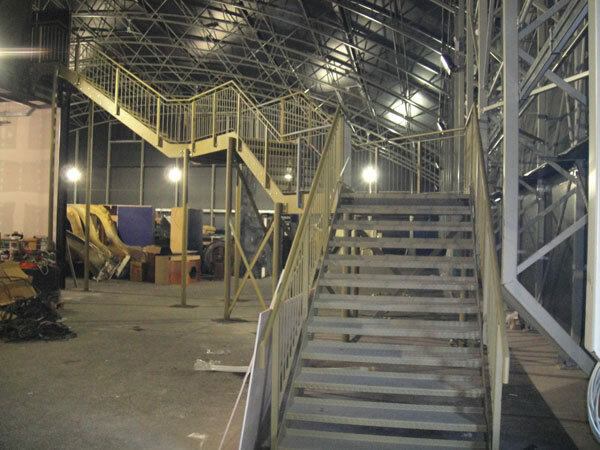 Collinson PLC have awarded Weston Painting Contractors of Cardiff with the complete painting and decorating contract for one of the UK's most exciting and prestigious projects for 2012 The Dr Who Experience. 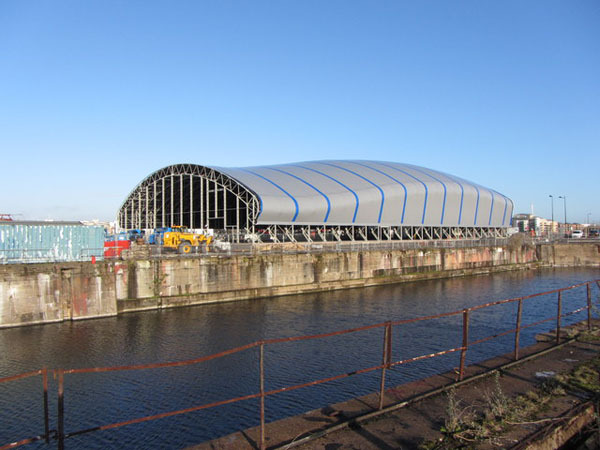 The move from it's previous home at London’s Olympia takes the BBC's famous time travel and science fiction attraction to it's new waterfront home at Cardiff Bay where it will stay until the end of 2017. 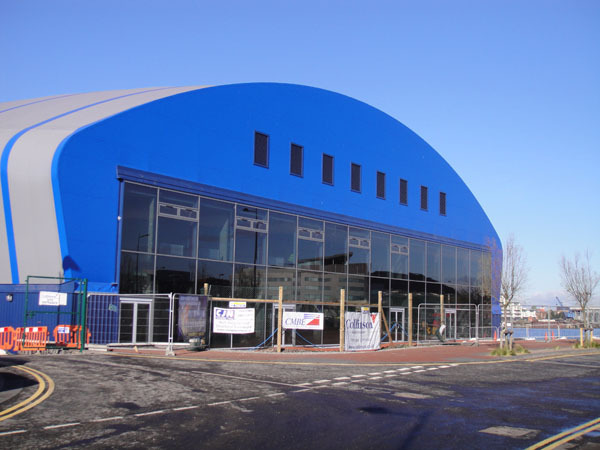 The new venue for the BBC's Dr Who Experience will be housed at Porth Teigr in Cardiff Bay, right next door to the BBC's new Roath Lock Studios where Doctor Who will be filmed from next year. 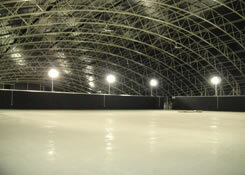 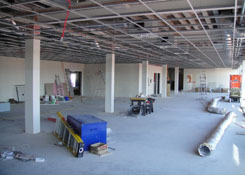 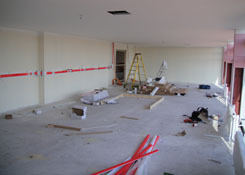 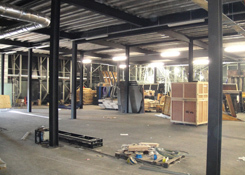 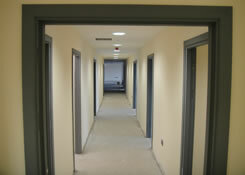 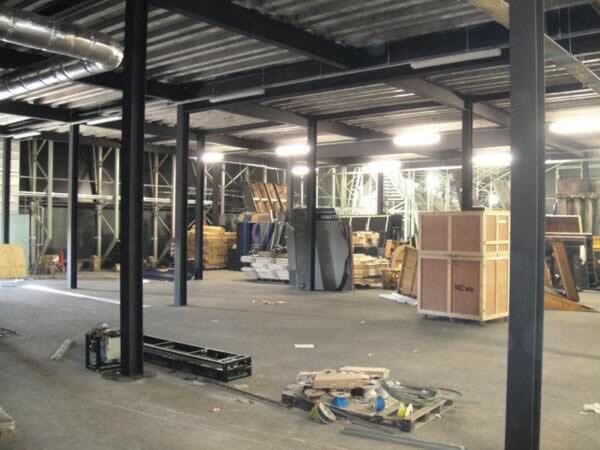 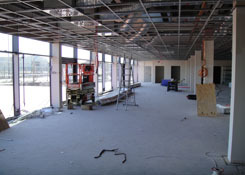 The project is due to be completed with handover in May and opening - summer 2012. Collinson PLC who were awarded the contract to design and build the new home for The Doctor Who Experience will construct the 3000m³ tensile membrane building to form an iconic space-age shape containing the main exhibition hall and first floor mezzanine, and will also incorporate a glazed curtain wall to lend a futuristic feel to the project. 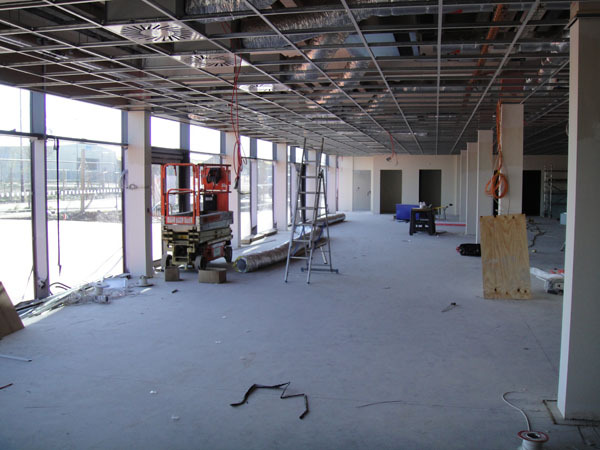 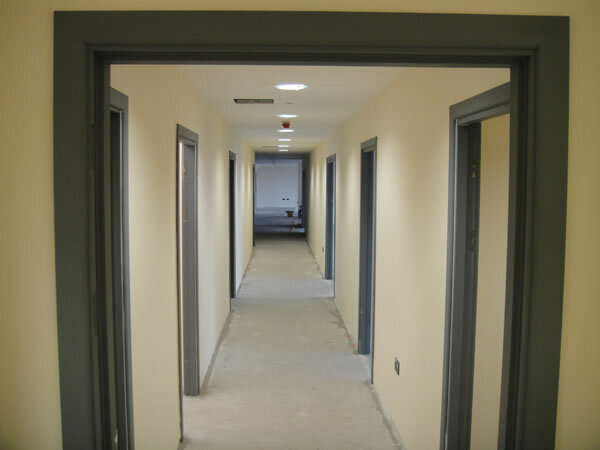 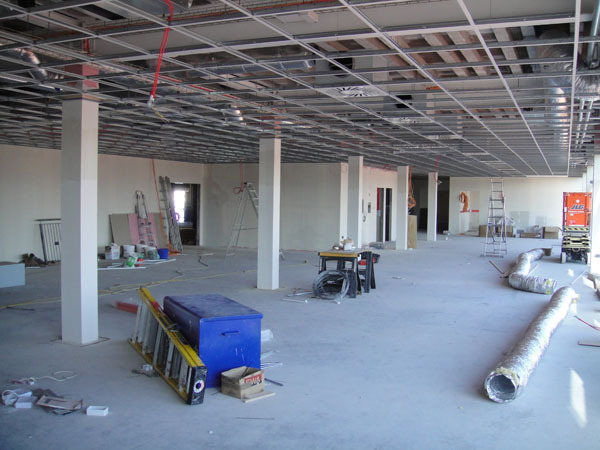 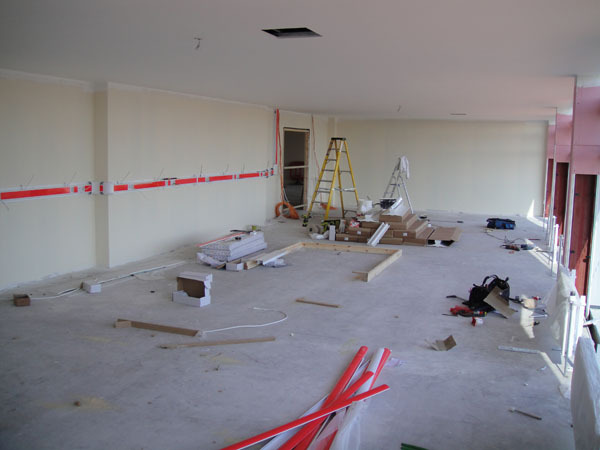 Additional two storey accommodation will hold a reception area, café and classroom, plus office facilities. 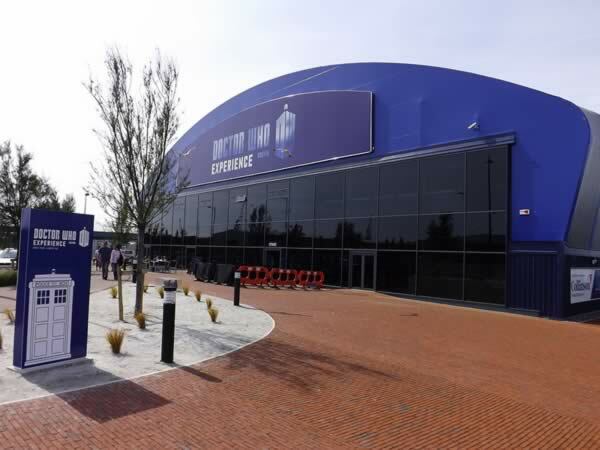 The Dr Who Experience will become a permanent fixture in the Welsh capital, with hopes that it will draw fans from around the world.The attraction is expected to bring around 250,000 visitors a year and be worth £13m annually to the city's economy. 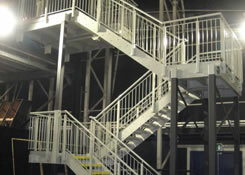 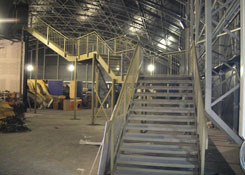 Audiences will be able to come and enjoy the experience within a stone’s throw of where the filming and magic is made.